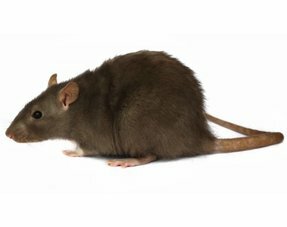 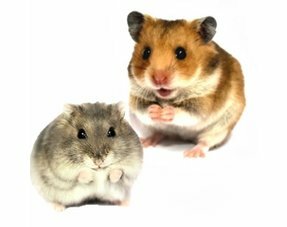 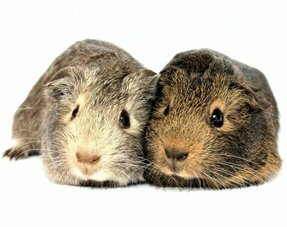 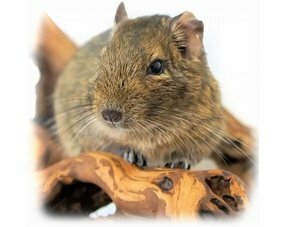 Order Hay & Herbs for your Degoe easily and quickly at DRD Rodent Shop! 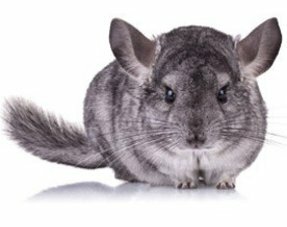 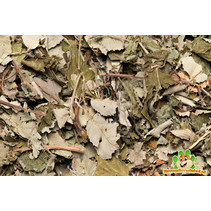 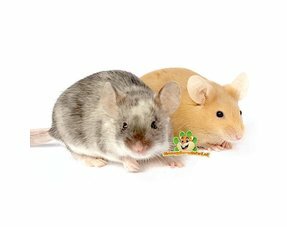 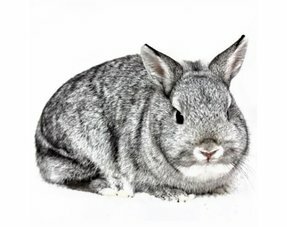 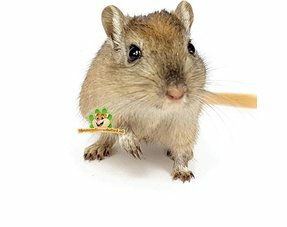 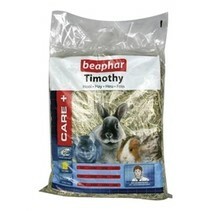 For hay, herbs and seeds for your Degu you are in the right place in our rodent shop. 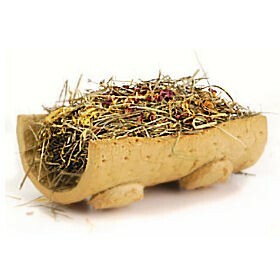 Would you like to spoil your Degu with healthy herbs and seeds? 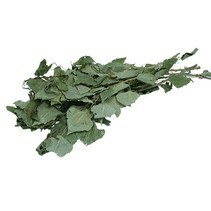 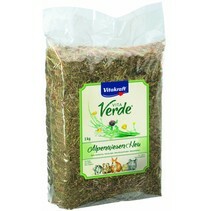 You will find various types of hay and herbs here at an attractive price. 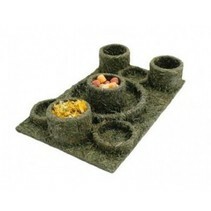 Ordering is easy and fast in our rodent webshop.